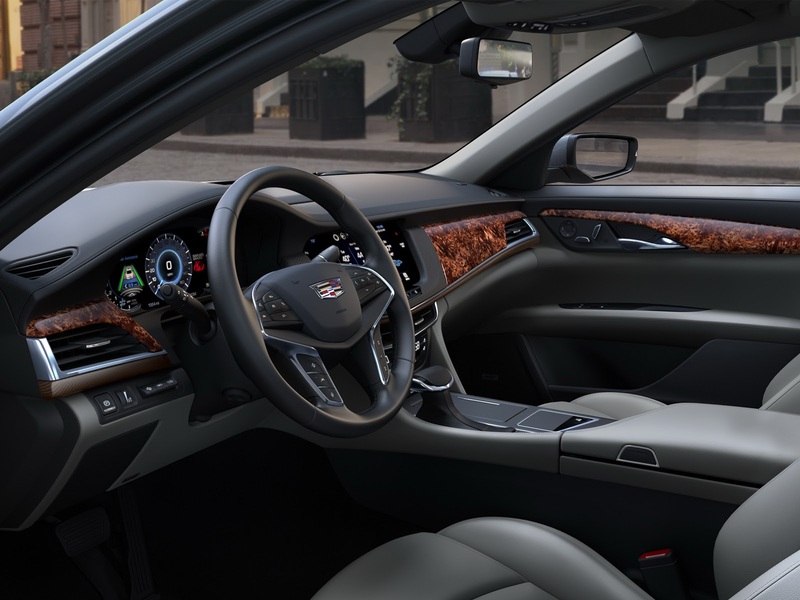 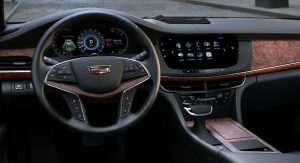 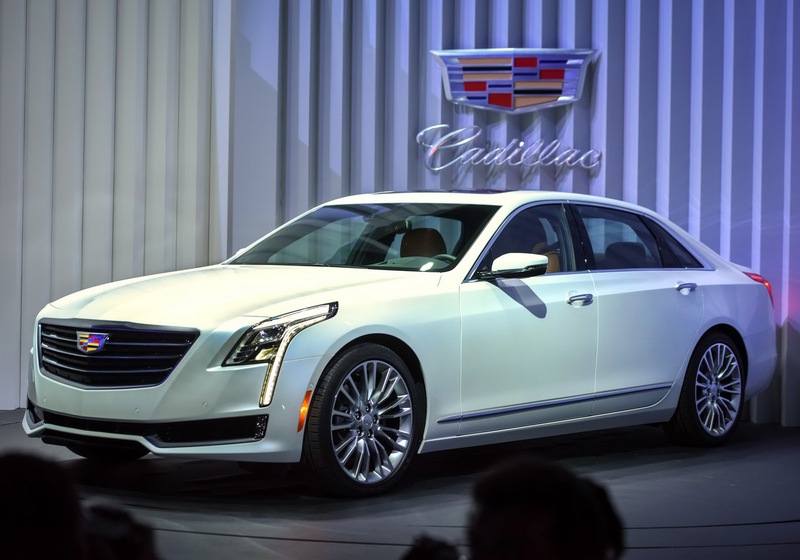 In a world where the number of new V8 engines is decreasing dramatically, welcome news has come from Cadillac that it will produce a brand new V8 for use in the CT6. 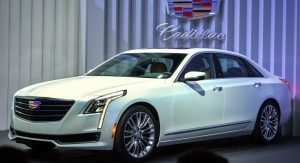 While Cadillac already offers a V8 in the form of the supercharged 6.2-liter unit from the CTS-V, this new V8 will be bespoke and not based around GM’s small-block architecture. 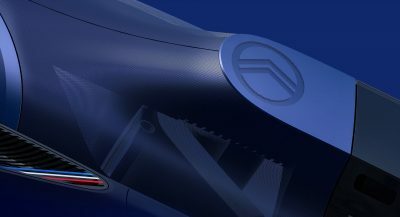 As a matter of fact, it will displace 4.2-liters and rather than a supercharger, will rely on two turbochargers for additional power. 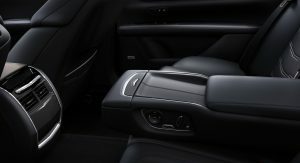 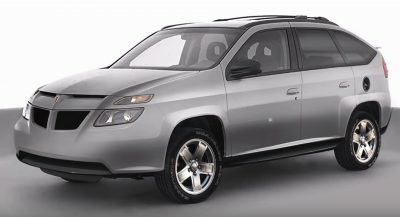 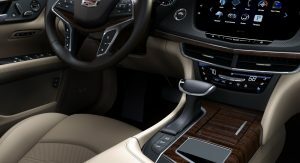 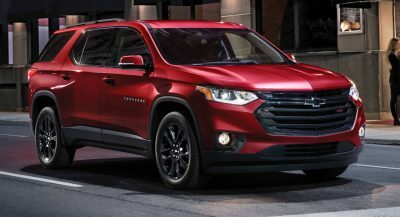 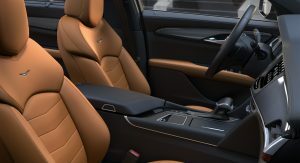 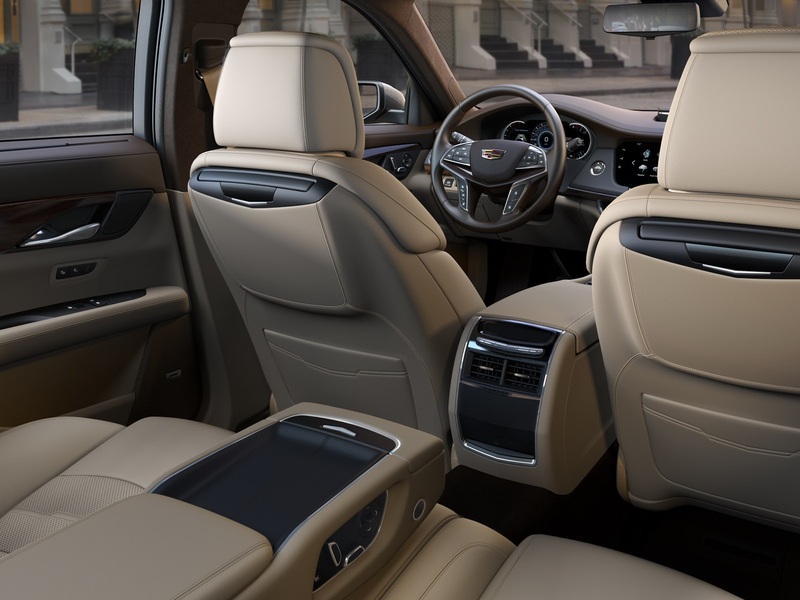 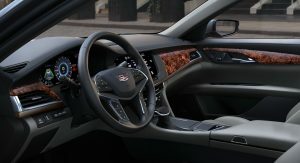 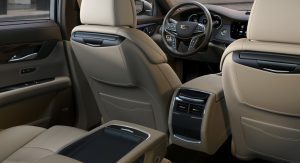 While speaking with Car and Driver about the engine, company chief executive Johan de Nysschen confirmed that it will deliver “in the upper 400 hp region” and in all probability, be mated to the eight-speed automatic transmission from GM. 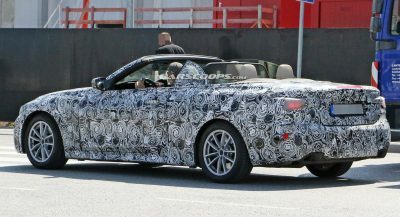 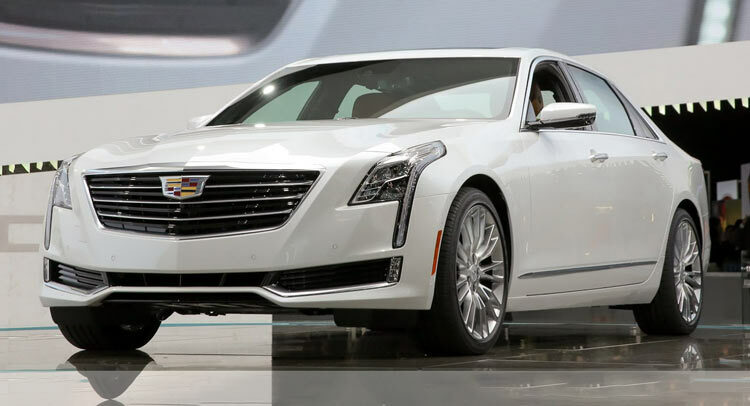 Interestingly, the engine isn’t being designed with sportiness in mind, meaning the V8-powered CT6 won’t be badged as a V-series model. 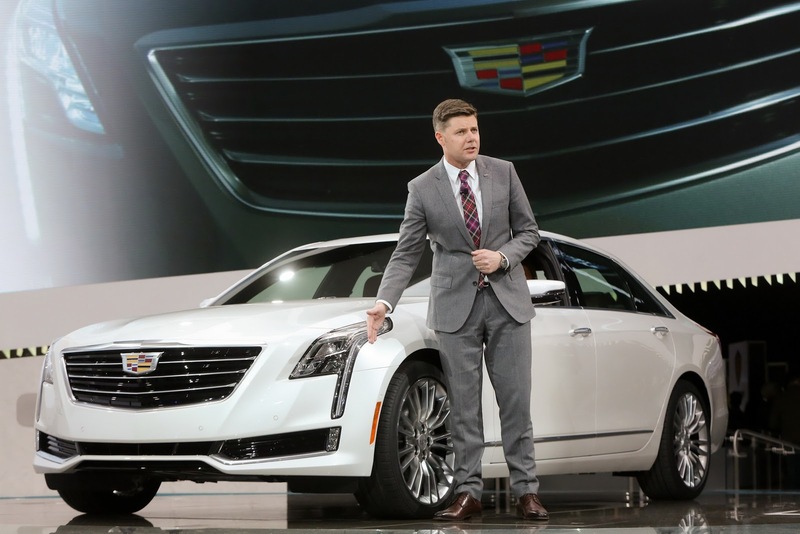 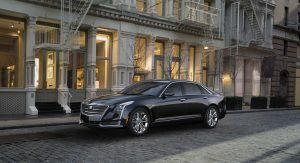 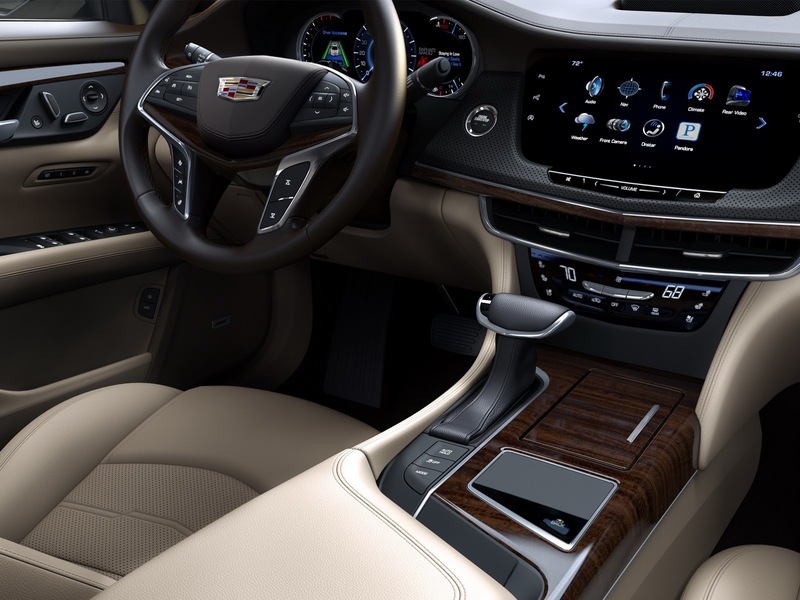 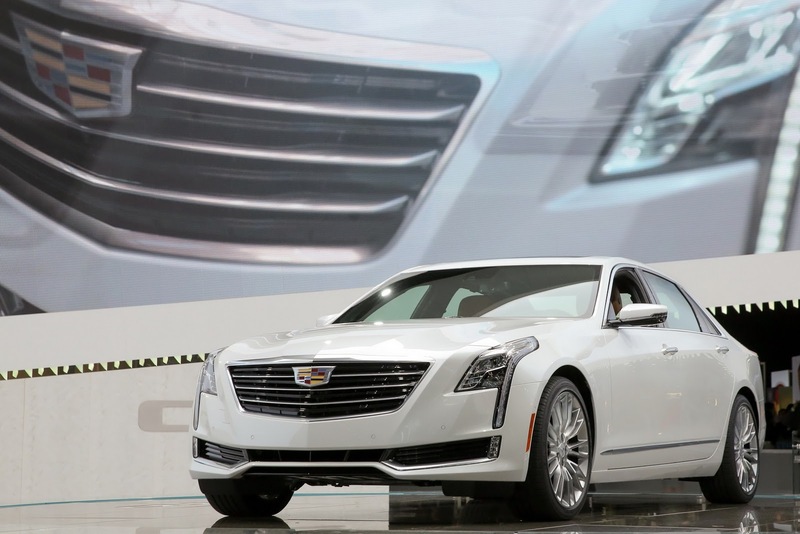 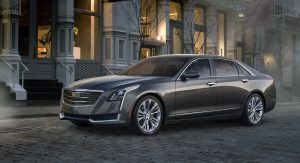 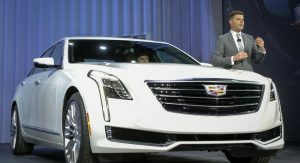 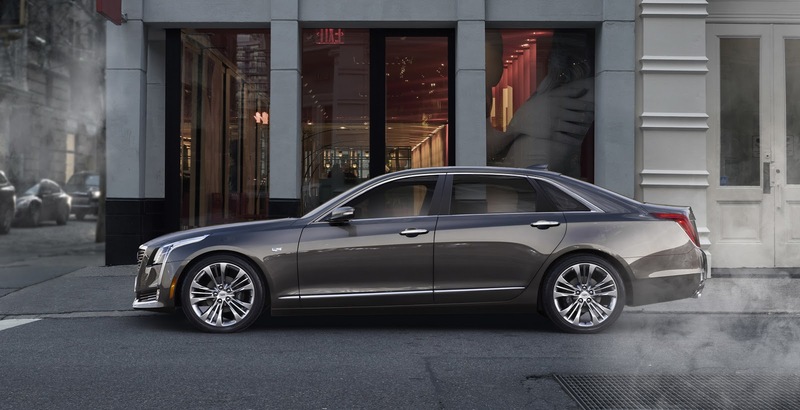 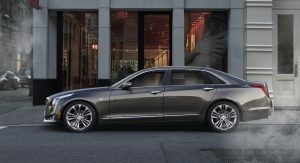 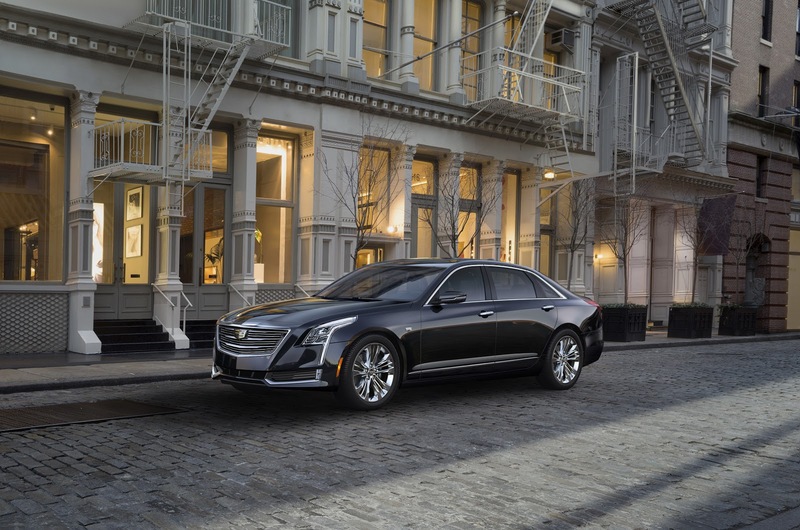 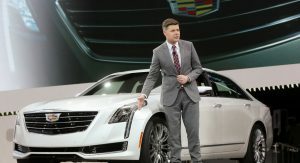 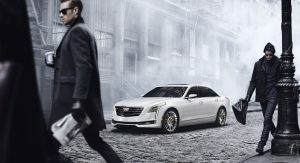 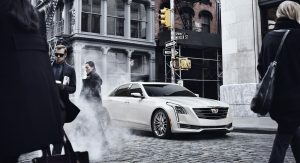 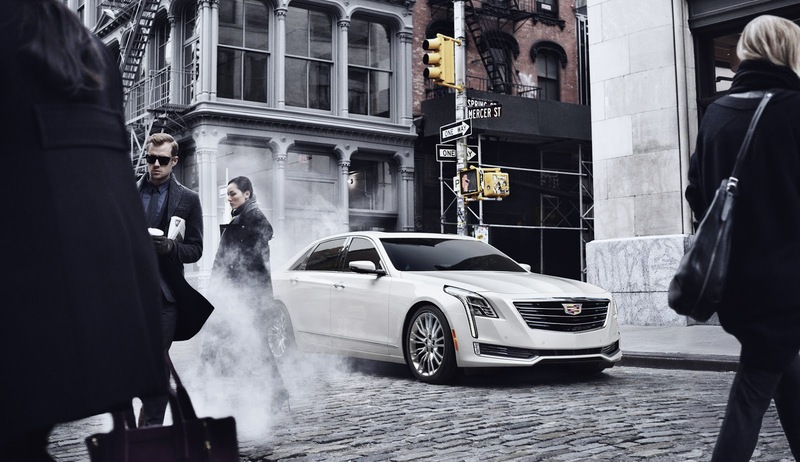 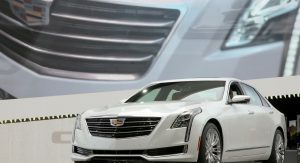 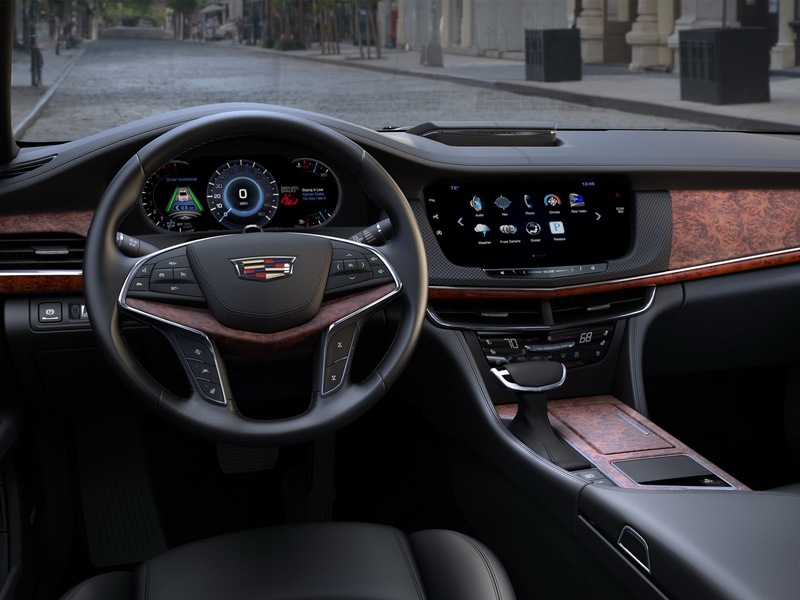 While companies like Mercedes-Benz and Audi are producing V8 engines just smaller than 4.0-liters to avoid heavy taxes in China, Cadillac expects demand for the V8 CT6 to be exceptionally low and isn’t bothered with such levies. 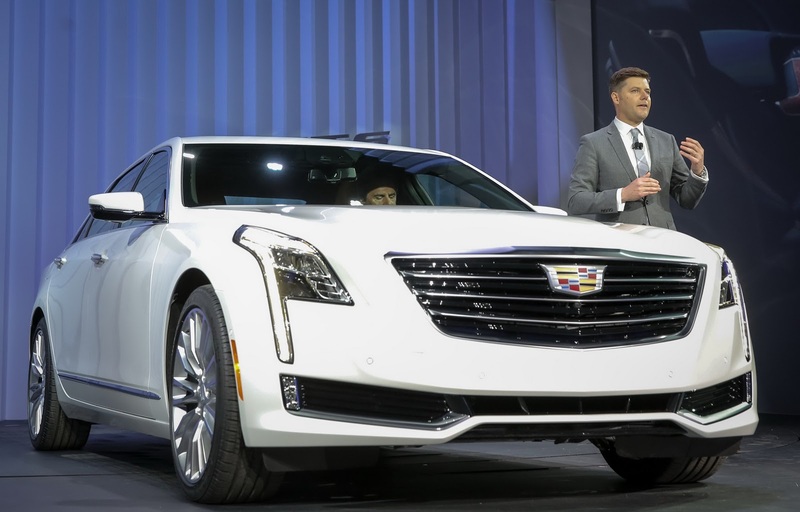 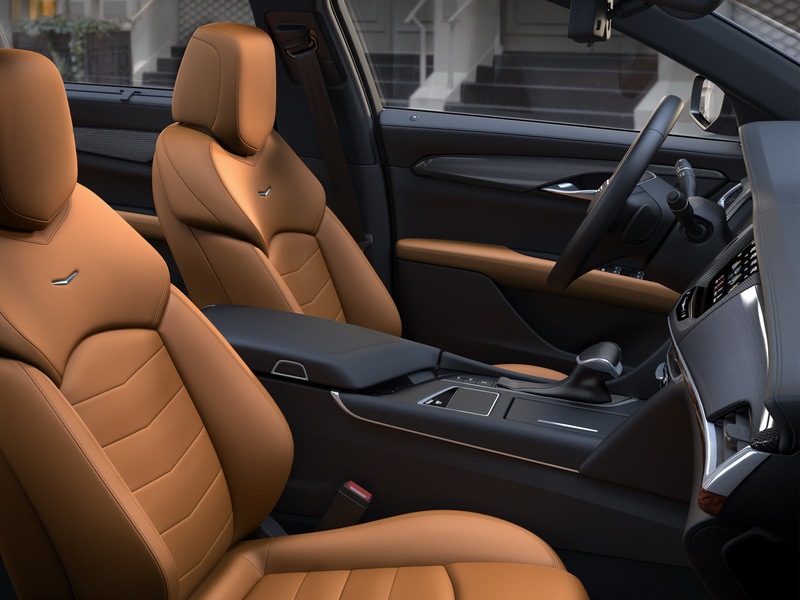 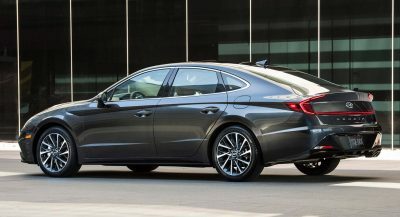 It seems likely most Chinese buyers will opt for the locally-produced CT6 plug-in hybrid.